Doesn’t matter is it autumn, spring, summer or even winter, locals love to spend free time on outdoor Belgrade activities. In last few years we are all more aware of incredible benefits of exercising, healthy food and good rest. 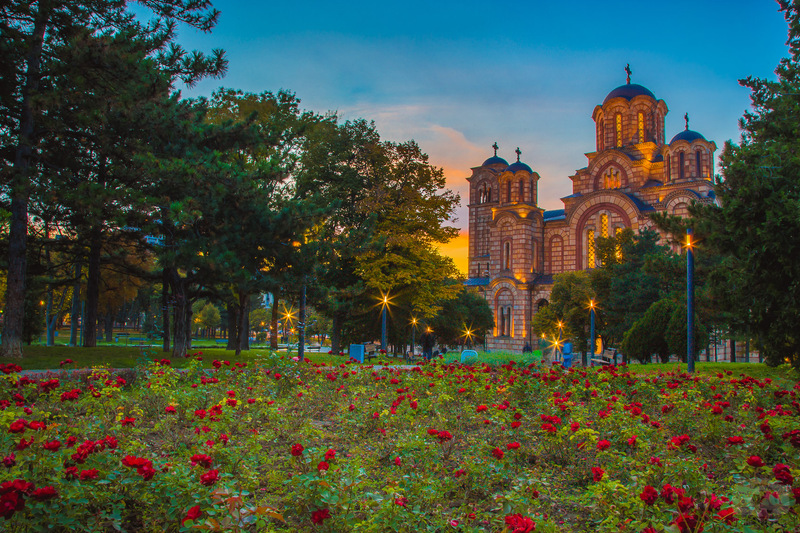 Most popular activity is definitely spending time in parks of Belgrade, during the day, evening, and during late evening hours for youngsters. People are hiking, walking their dogs (one of the uprising activity for meeting new people and making new friendships), exercise run, walking with friends and family, or just for chilling by themselves with their own thoughts. Long time ago, on this location originally was a roman quarry, which was used for building old Singidunum (Belgrade). Now is site of modern and historical combo, which getters people of all age. You can see boys exercise on open air gym, or group of girls talking and laughing on benches. St. Mark’s Church is rising above the park, and gives a great view for all the visitors. 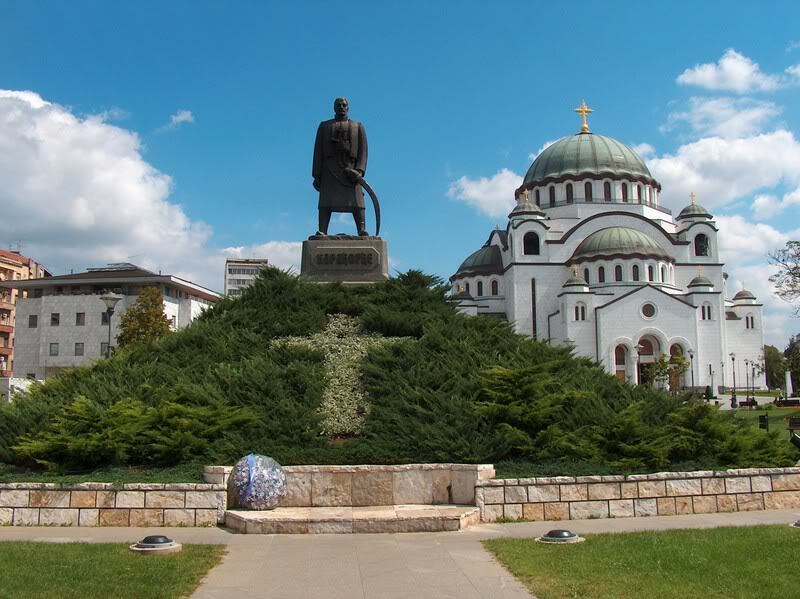 Definitely most popular and well known park in Belgrade. This is the biggest park with really rich history. Gives us the best view of confluence of the Sava river into the river Danube. It was build through the centuries at first by Romans, then by Ottoman empire, and during the short period of Austrian rule (1718–1738), the fortress was largely rebuilt and modernized. You can “feel” the layers of history at this one of the oldest parts of Belgrade. 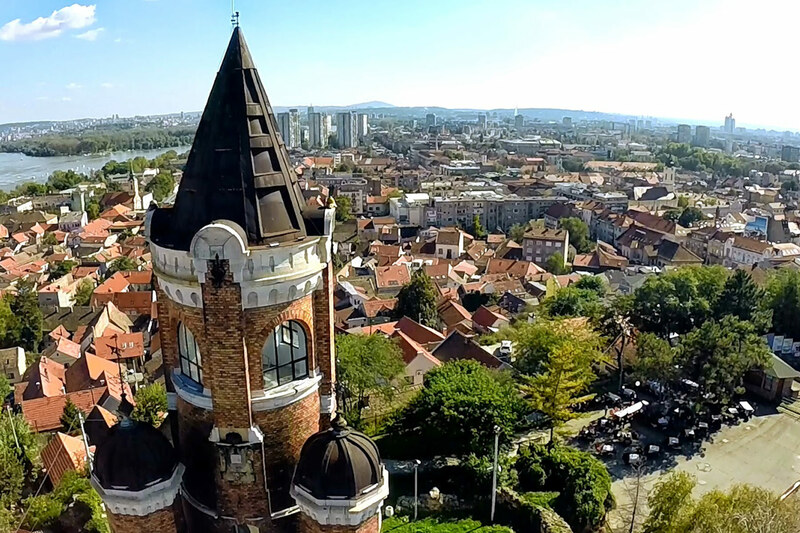 One of the most beautiful parts of Zemun (municipal of Belgrade), Gardoš is one of three hills on which the historical core of Zemun was built. The main part of this park is the Tower of Sibinjanin Janko (hungarian Janos Hunyadi), or the Millennium tower. It was build for celebrating a thousand years of Hungarian settlement in the Pannonian plain. During summer you can hear the music of live concerts from open air theatre near the tower. 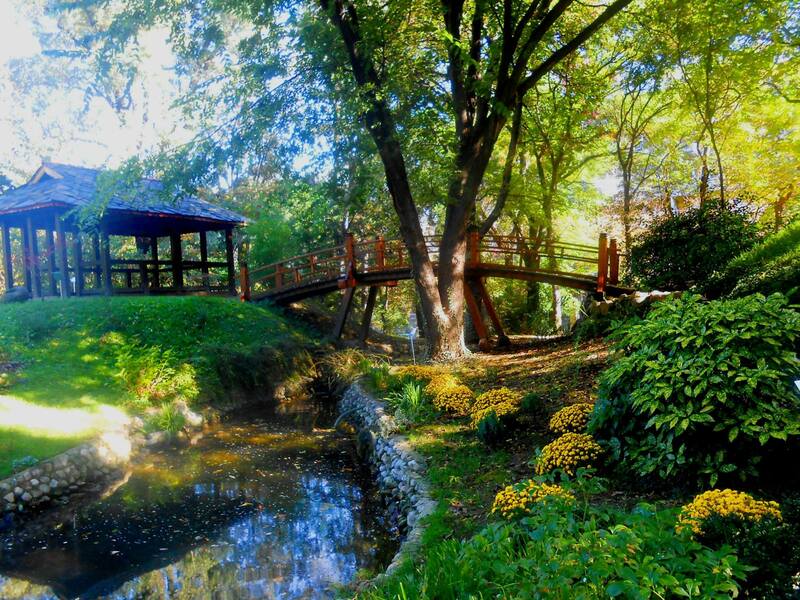 Contact us for a free information about Belgrade parks. Drop us an e-mail or just give us a call, SMS, or whatsapp us on +381 62 33 77 00.